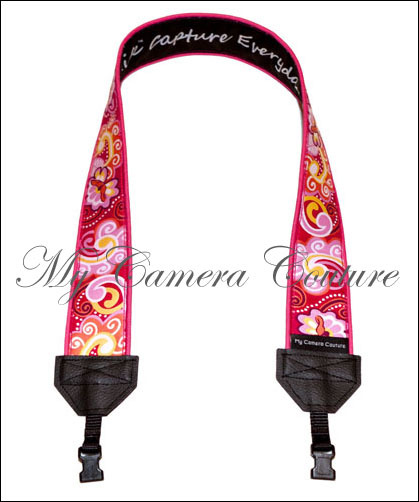 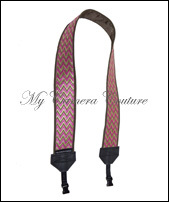 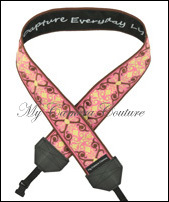 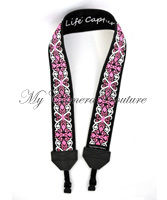 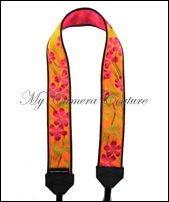 This SLR and DSLR camera strap is new for the 2010/11 season. 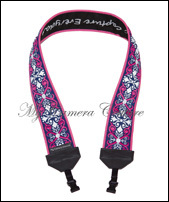 Choose either our quick release hardware (letting you switch straps or swap them between cameras easily) or our standard attachment straps. 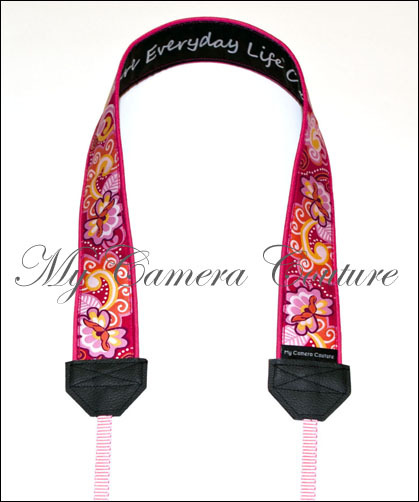 Either way, the total length (with attachment hardware) is approximately 44".